ODORS - GP Air Restoration doesn't just mask them - we eliminate them! 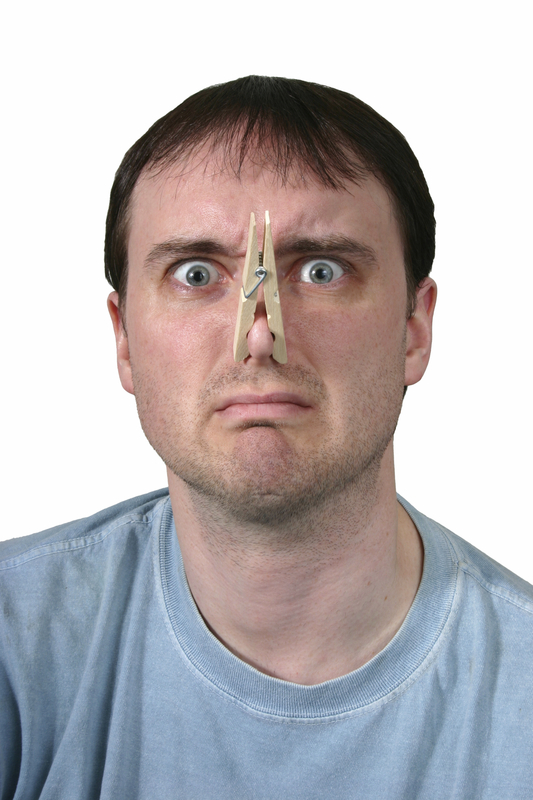 No other company in the Puget Sound Area eliminates odors the same way we do. Our specialty is with ultraviolet (UV), CLEAN ozone in very high concentrations for an extended period of time and is only performed by trained technicians. This is NOT something you can rent and do yourself with only one generator that is usually a corona discharge generator, that in itself will cause even more problems. The air treatment process by GP Air Restoration will eliminate noxious odors from animals, smoke, ethnic cooking, etc. The occupants, their pets and plants must not be present during the ozone treatment due to the high concentrations of ozone being generated. The process can take anywhere from several hours to an overnight application, depending on the situation. Upon completion the occupants can safely return to their home after the technician has confirmed by sensors that the ozone level has returned to .05 ppm or is the same as the outdoor ozone level. Ozone has been used in European countries for over fifty years utilizing the benefits of ozone for air and water purification, as well as the control of bacteria in food storage and for medicinal purposes. Over the past ten years, thousands of homes across the United States and Canada have been treated successfully using proprietary equipment deployed by trained technicians. GP Air Restoration only uses clean ozone and germicidal equipment manufactured by Air Testing & Design Inc. (formerly SCO Technologies Medallion Healthy Homes).